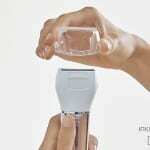 Want silky smooth skin in less time, with less pain and irritation? 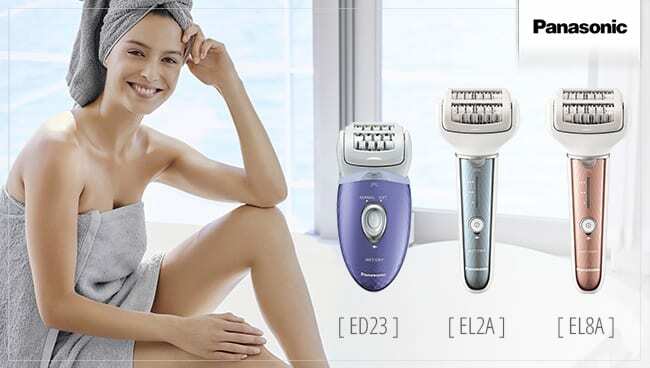 Choose an innovative Panasonic wet/dry epilator from our latest range and you’ll experience gentle and efficient one-stroke hair removal. 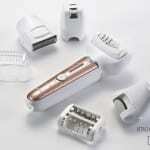 The premium multi-function model can also shave, trim, and pedicure, to give you smooth skin from top to toe. 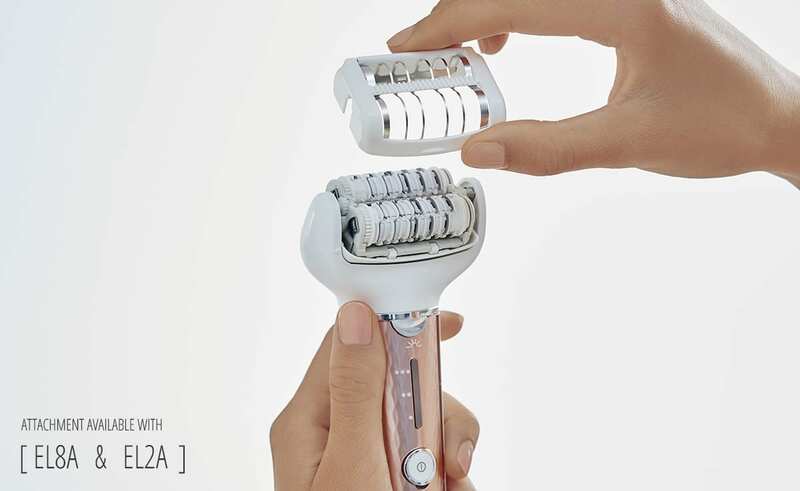 All epilators in the range feature an efficient dual disc system to ensure that any hair missed by the first disc is neatly caught second. 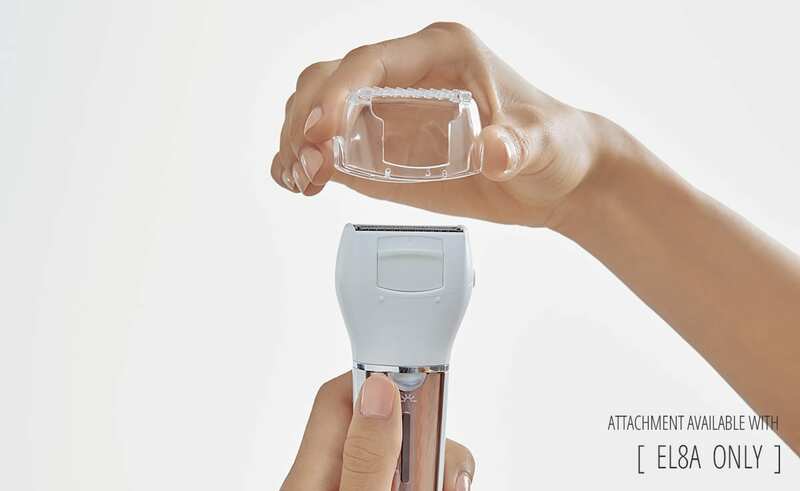 To remove more hair in a single stroke, EL8A and EL2A models feature 60 tweezers in a wide 90° pivoting head, while the ED23 offers 48 tweezers in 60° pivoting head. 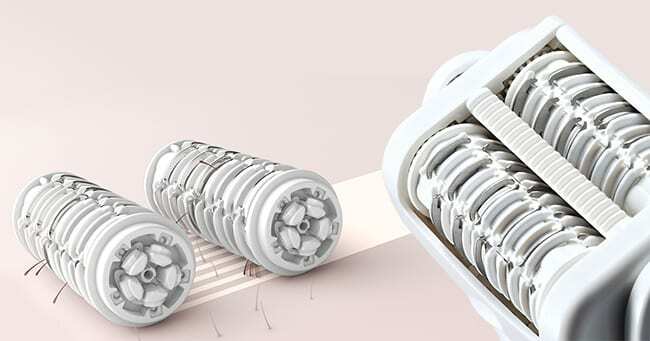 With every pass of the Panasonic wet/dry epilators, skin protectors hold your skin in place so the epilator pulls only the hair. 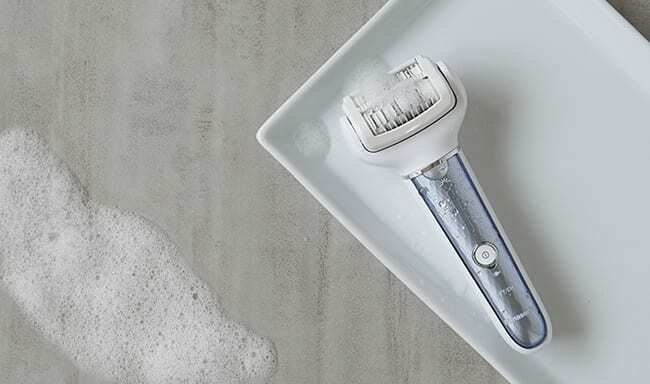 Use them in the bath or shower to warm and soften your skin for even gentler hair removal, taking advantage of the design that lets you pour shower gel directly onto the head to create fine foam. 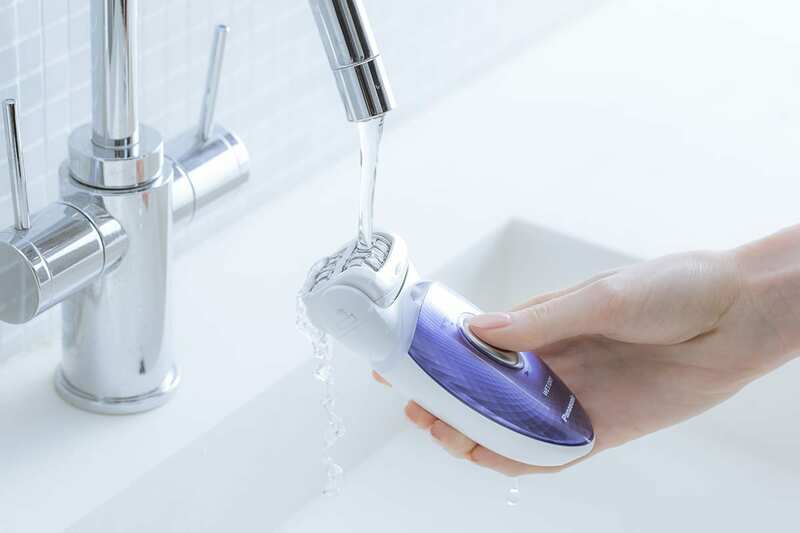 Easy-grip handle designs on the Panasonic wet/dry epilators give you accurate control, even with slippery hands during wet operation. 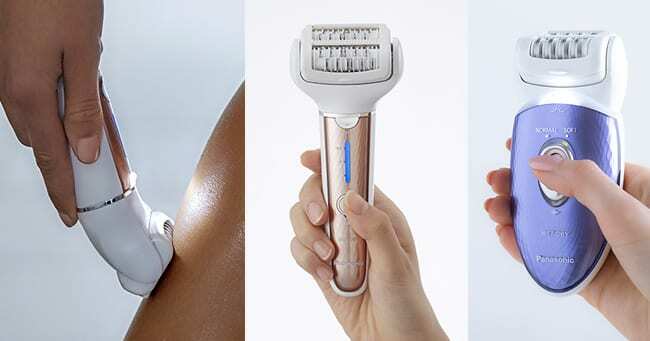 You’ll also love the built-in LED light that illuminates your skin so you can catch stray hairs in hard-to-see areas like your underarms and bikini line. 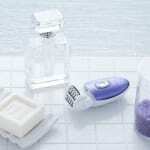 Standard accessories across the range include a leg/arm epilation head, carry pouch and cleaning brush. 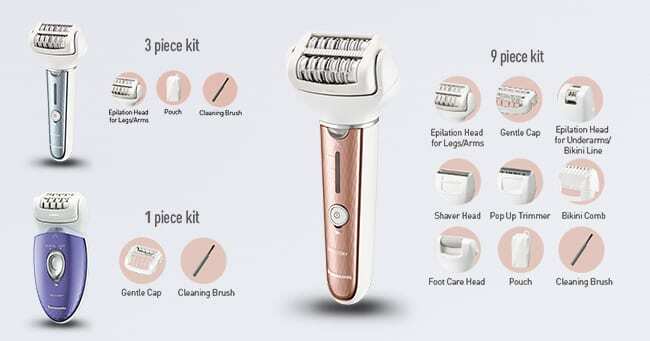 The premium EL8A model even becomes a multi-function beauty tool, thanks to an additional deluxe accessory pack an underarm/bikini epilation head, shaver head, pop-up trimmer, bikini comb, and pedicure head. 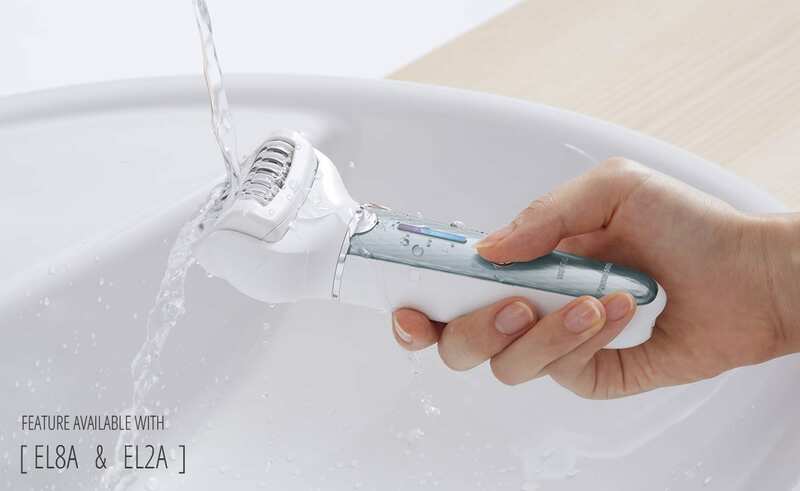 From the top of your head to the tips of your toes, Panasonic’s range of personal care products offer everything to meet your style needs. 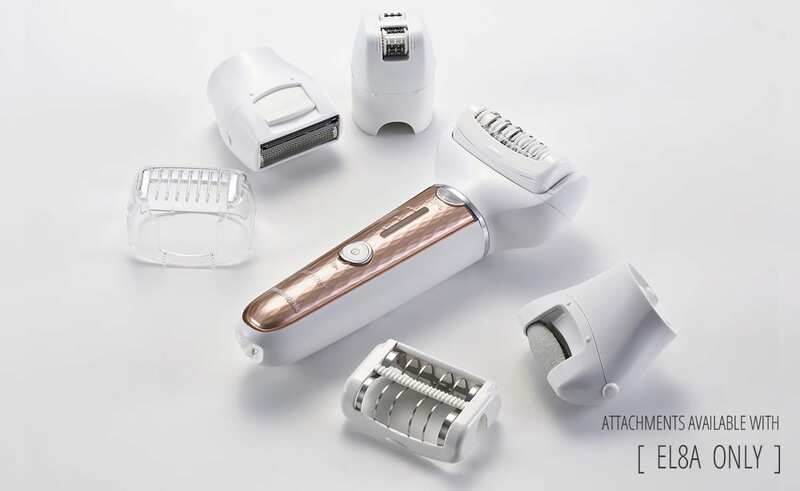 The newest generation delivers pioneering technologies that turn your daily grooming routine at home into a luxurious spa experience. 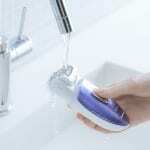 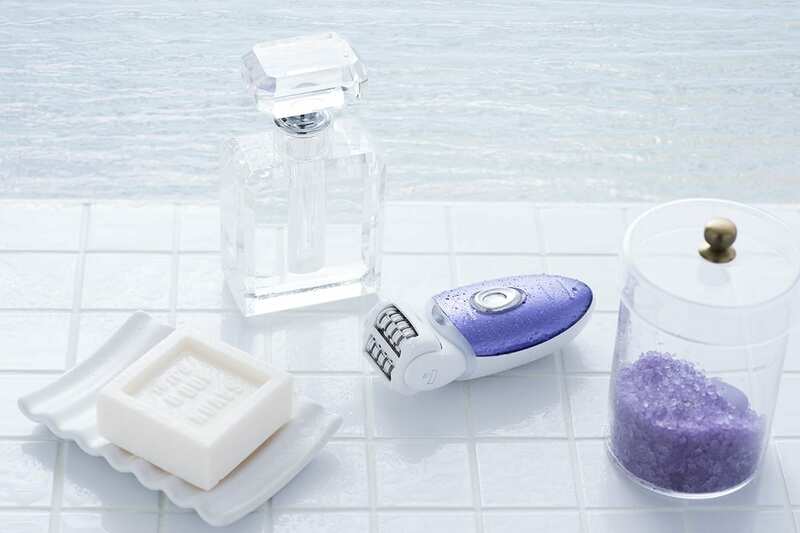 Take a look at this showcase of epilators, shavers, body groomers, nose trimmers, and dental flossers to find the Panasonic salon-style tools you won’t want to live without: Salon at home with Panasonic personal care.